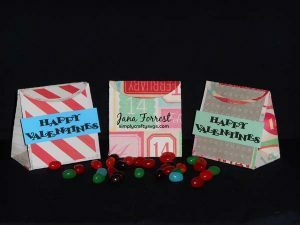 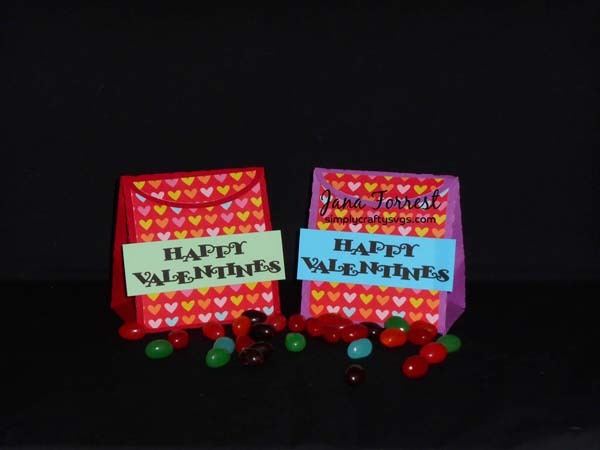 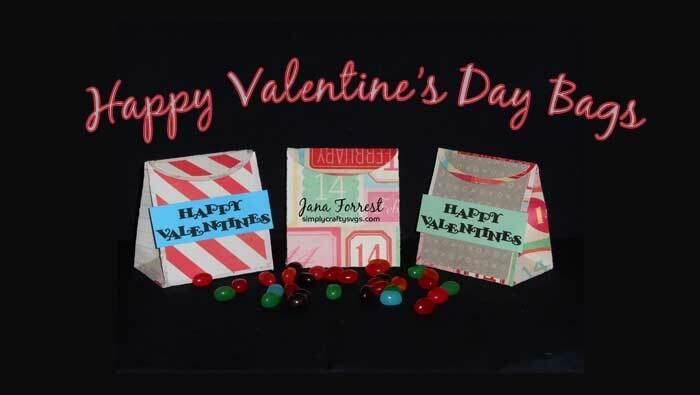 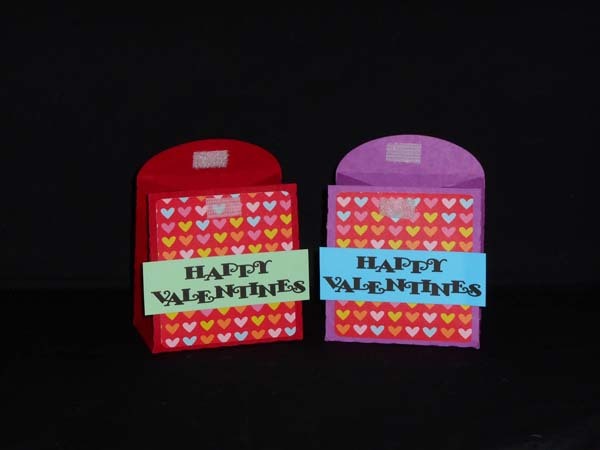 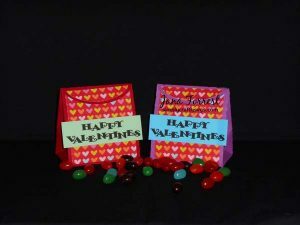 Jana made these Valentine’s Day Bags for her employees using the Happy Valentine’s Bag SVG file. 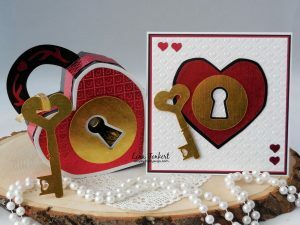 Click here to view more on her blog. 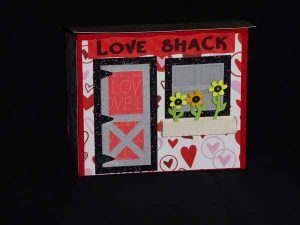 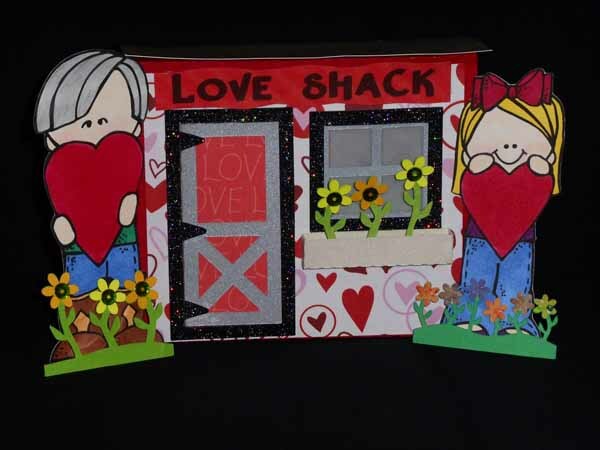 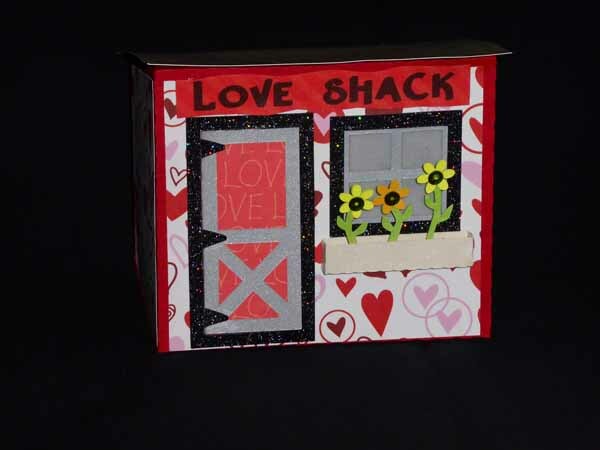 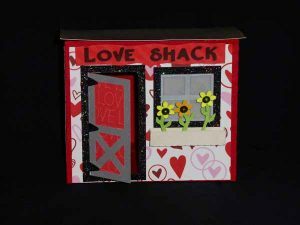 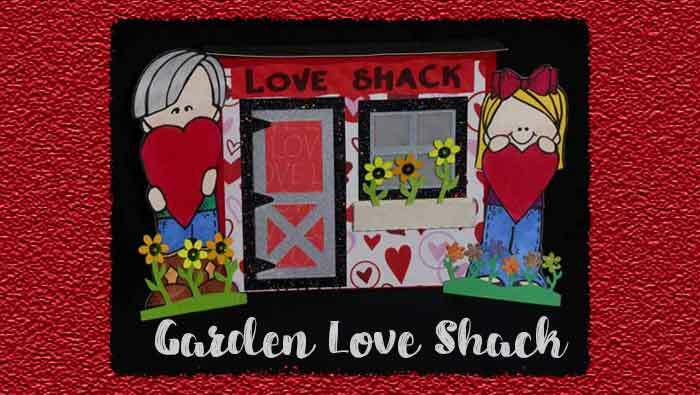 Garden themed Love Shack designed by Jana using our Garden Shack SVG file, that she made for her husband for Valentine’s Day. 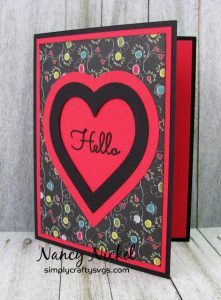 Click here to view more on her blog. 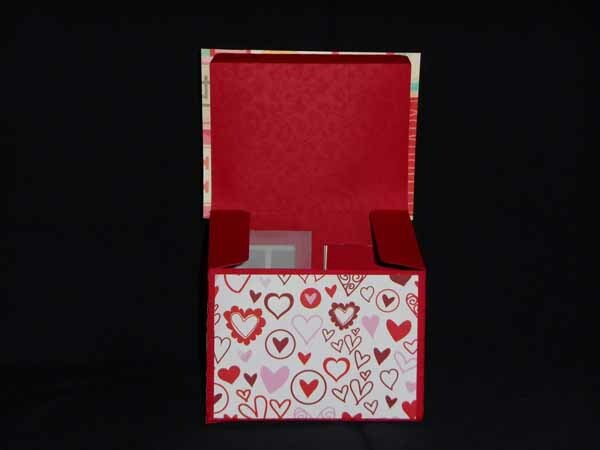 Box opens to add a little gift, candy or a battery-operated tealight. 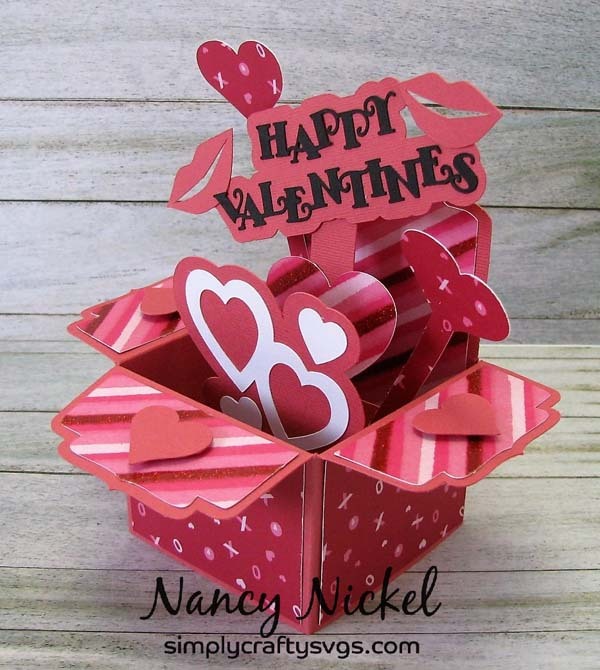 Today, I am sharing this cute heart Hello card that Nancy designed with one of the frame sets in our A2 Frame Card Set 1 SVG Design. 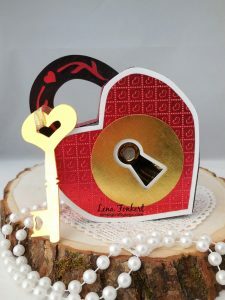 This design is so easy to use and give you a blank slate to add your own embellishments, like stickers, die cuts or stamps. She did not even waste any paper by using the cutout hearts inside the card! 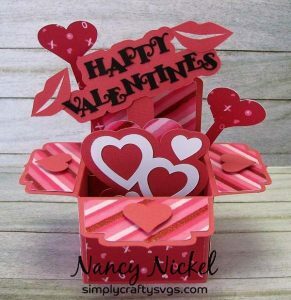 Visit Nancy’s blog for more. 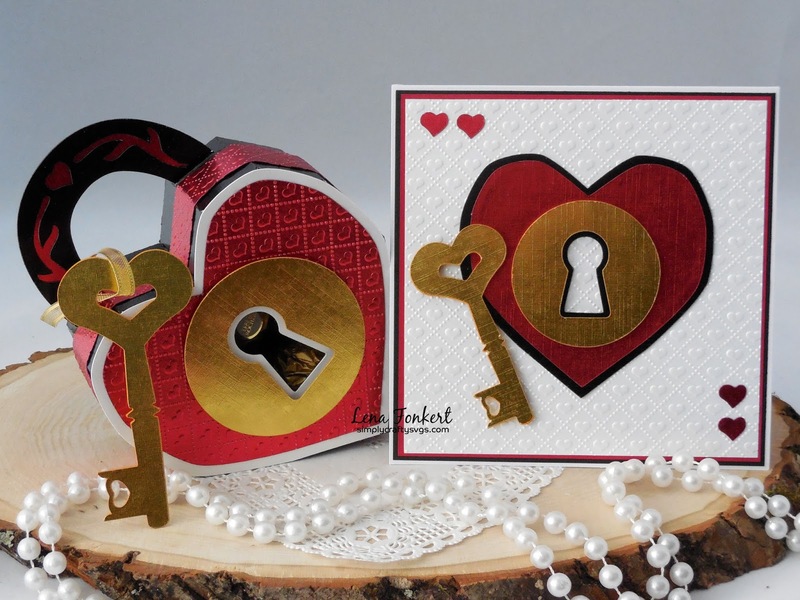 Also, take a look at the A2 Frame Card Set 2! 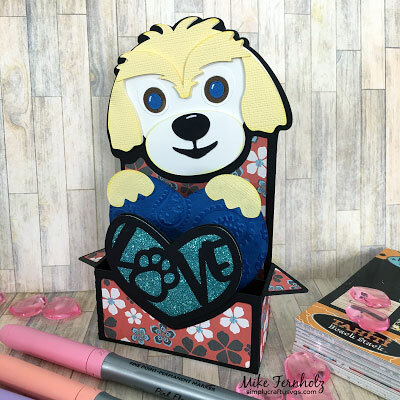 Mike created this doggone cute card using the Dog Love Box Card SVG File! Don’t you just love those blue eyes! 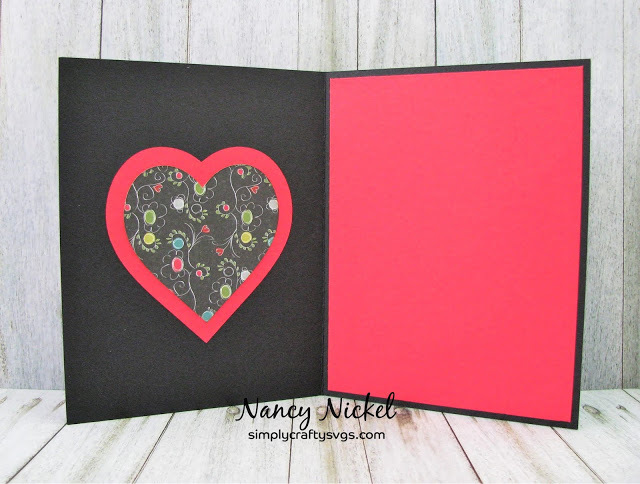 Click here to learn more about what supplies he used! 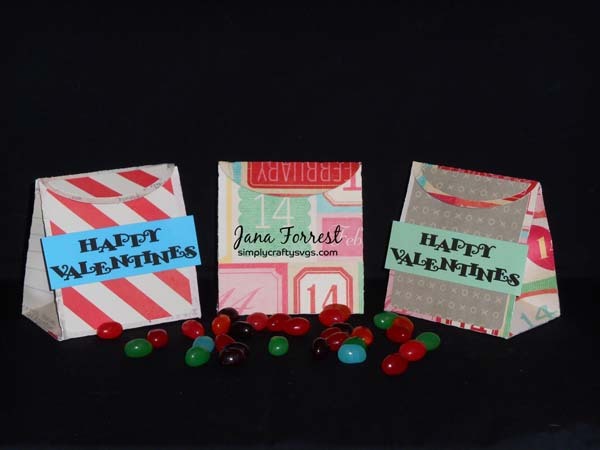 Here is Lena’s first project as part of our Design Team and I am excited to have her here! 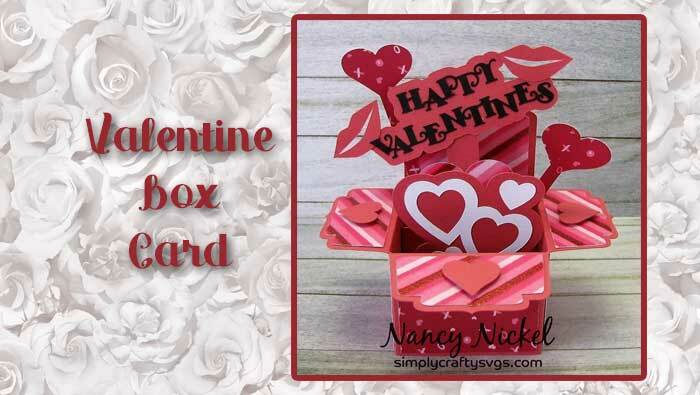 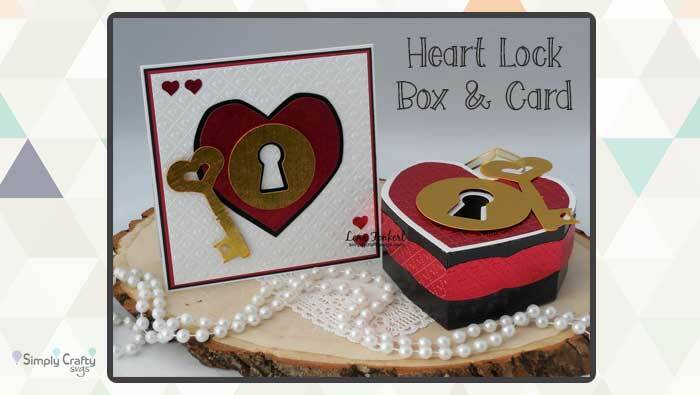 She made a box and card using the Heart Lock Box SVG File. I love embossing folder she used on the box and card, the Heart Scrolls embossing folder by Crafter’s Companion. 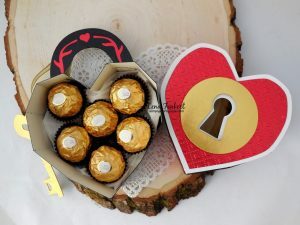 Now I have to look for that! 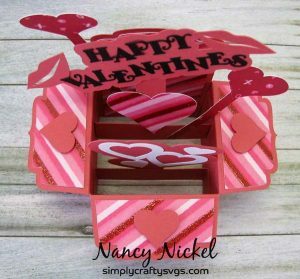 Click here for more details on her blog! Click here to see how DT Janet created her Heart Lock Box!